The Jack Russell is a broad type, with a size range of 10–15 inches (25–38 cm). 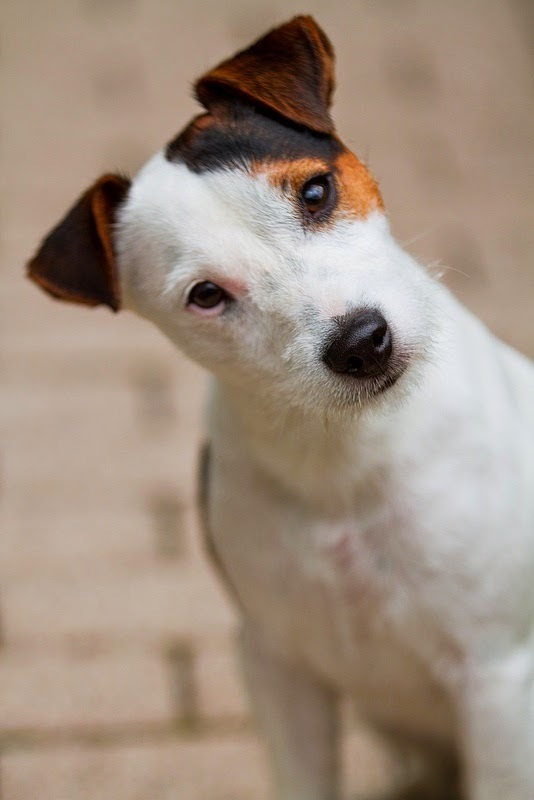 The Parson Russell is limited only to a middle range with a standard size of 12–14 inches (30–36 cm), while the Russell terrier is smaller at 8–12 inches (20–30 cm). Each breed has different physical proportions according to the standards of their breed clubs.